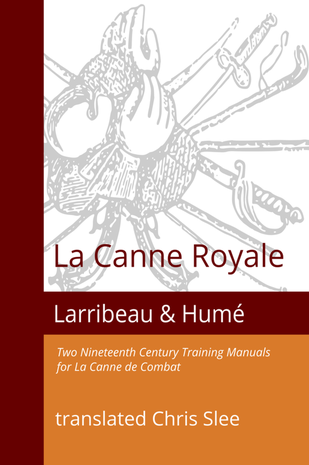 This volume presents two mid-century methods for learning the canne which encompass both these aspects of its use. Larribeau's 1856 A New Theory of the Art of the Canne concentrates more on self-defence and introduces lessons against a mannequin as a teaching method. 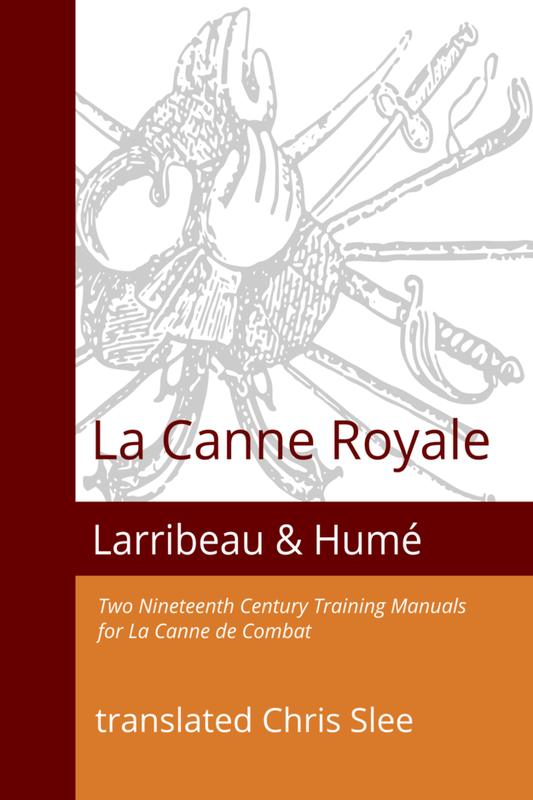 Humé's 1862 Treatise and Theory of La Canne Royale centres more on the gymnastic and athletic aspects of the canne. Both provide a fascinating insight into the canne before it was codified by Vigny and incorporated into the composite English martial art of Bartitsu.